Any Project. Any Place. Any Price. Is your agency charging you an arm and leg for ads you're placing in newspapers and magazines? Are you thinking of running newspaper and magazine ads but don't know how to design catching, professional-looking ads and don't want the publication to just create a boring text ad for you? We can help. 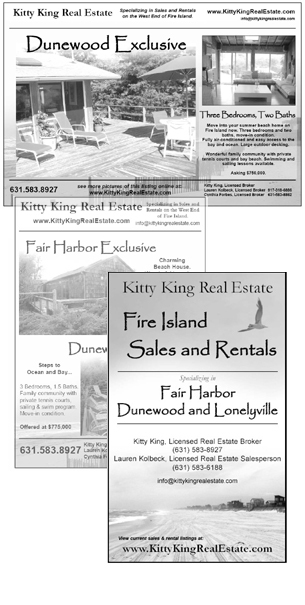 We have extensive experience creating and placing ads with NY area publications and agencies. Call or email us today with your inquiry and we would be glad to give you a free consultation. Full-color magazine or insert ads. We deliver the ad electronically to the publication and will act as your technical liason--you don't have to worry about it! Design for Do-it-yourself flyers or glossy postcard mailings! Affordable & Professional...you get the same results as any Madison avenue or local agency...for much less! affordable & professional no longer clash! Simply the lowest prices for front-end design on Long Island, NY, and the world wide web. Graphic design, imaging, animation, content editing, scanning, web hosting and more. Copyright © 2010 Long Island Digital. All rights reserved. This site best viewed 800x600 with Flash-enabled browser.